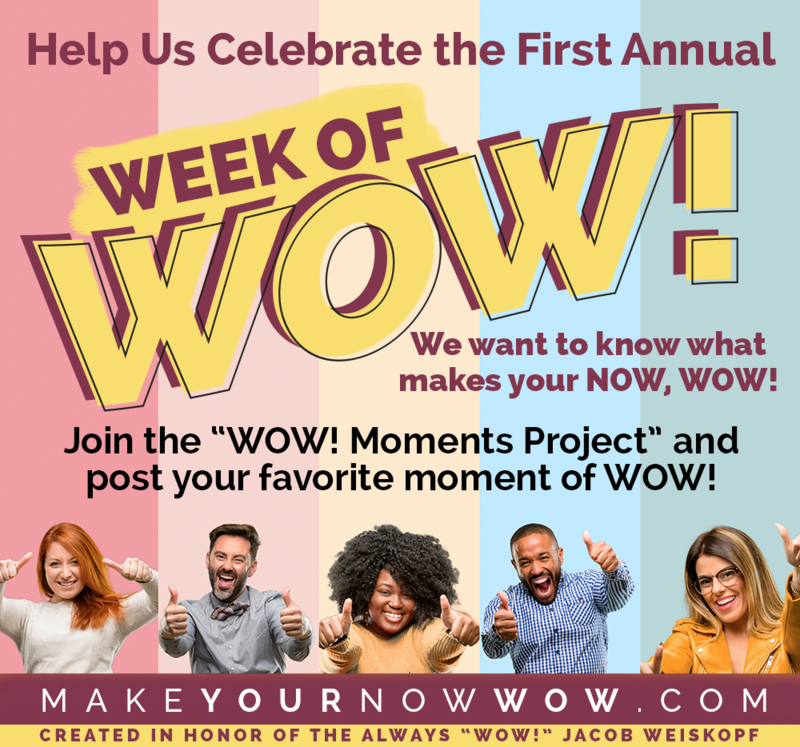 CLICK TO POST YOUR MOMENT OF WOW ON OUR FACEBOOK GROUP! Are you feeling unfulfilled, overwhelmed, under-appreciated, or just plain stuck in your life, career, and relationships? Get ready to Make Your Now WOW! to focus time and energy on realizing your goals and dreams? to find purpose and fulfillment in your work, and ready to explore careers that are a great fit? to put your needs first – and hold yourself accountable? a path to process emotions surrounding loss of job or job change? 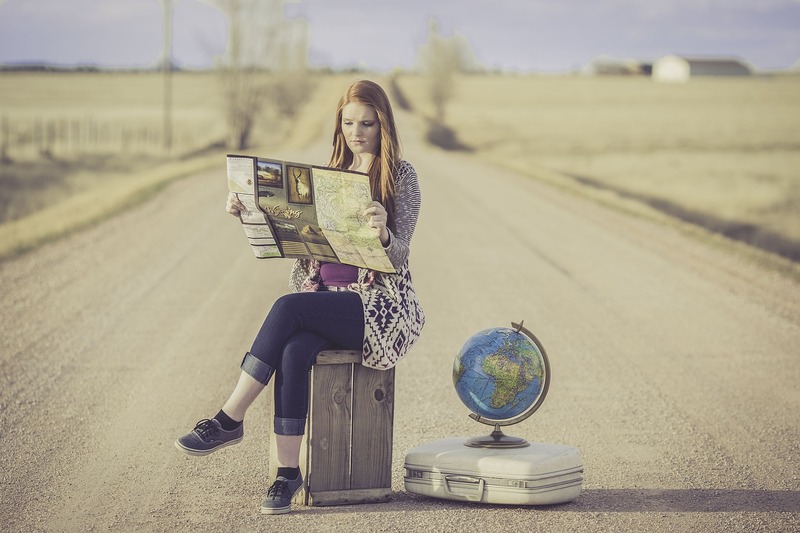 about new career opportunities that align with your values and life purpose? for meaning and coping strategies in surviving the death of a loved one (family or friend)? to making positive lifestyle changes, such as diet, exercise, meditation, and mindfulness, and want an accountability partner? to live the life that you truly desire and deserve? contact me NOW, and start feeling the WOW! Get some online inspiration! Watch Anne’s new video interview! 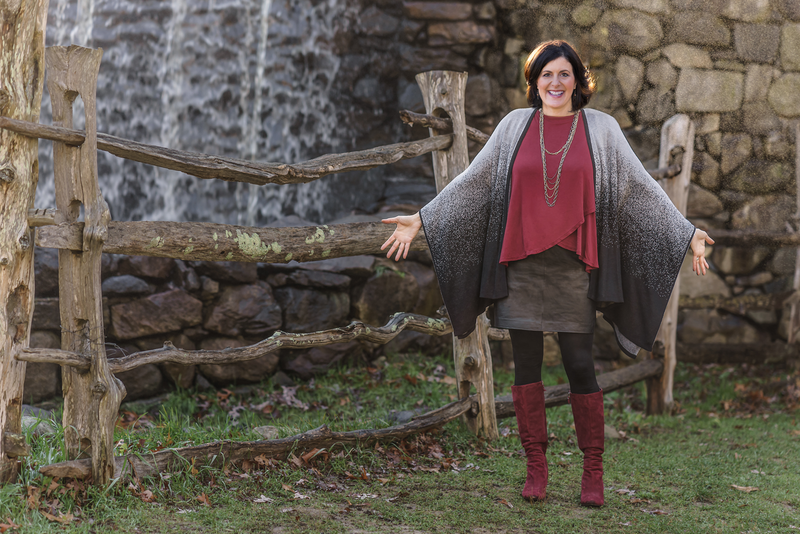 Get some WOW advice from Anne’s new blog! I am the Spark that Ignites the Volcano of WOW!